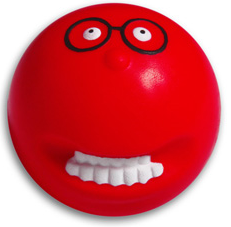 THIS IS THE FUNNIEST PICS OF A RED NOSE! What topping did you have on your pancake???????? I’m going to tell you what we have learned about ……………………………..
On the last two days of last half term we had Greek Days and I dressed up as…………………. We have had Stone Age day and it was so much fun. I saw a lot of Stone Age people and I played with my friend Rose and we played Stone Age. I liked Stone Age day because it was so much fun. In maths we did bus stop method. It was so much fun and easy. Its Erin here and today I am talking about 3 top things about Halloween! I went to my Brownies and we made a cotton bud skeleton and a ping pong ball light with a spooky face! It was great fun! Wooooooooooooooooooooooooooooooooooo!!! !